Bedside Radio is your weekly 2-hour musical bedtime story. With an eclectic mix of twinkly lullabies, lo-fi serenades, & electronic soundscapes, Pixie and DJ PJ’s will help you decompress, guide you through your nightly routine, & ease you into dream land. 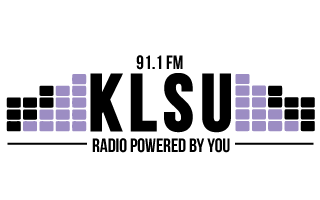 Tune in & tuck yourself in every Monday night from 11 PM - 1 AM here on 91.1 KLSU.